The Secret Chambers marks a milestone in the evolution of Escape Room Challenges. 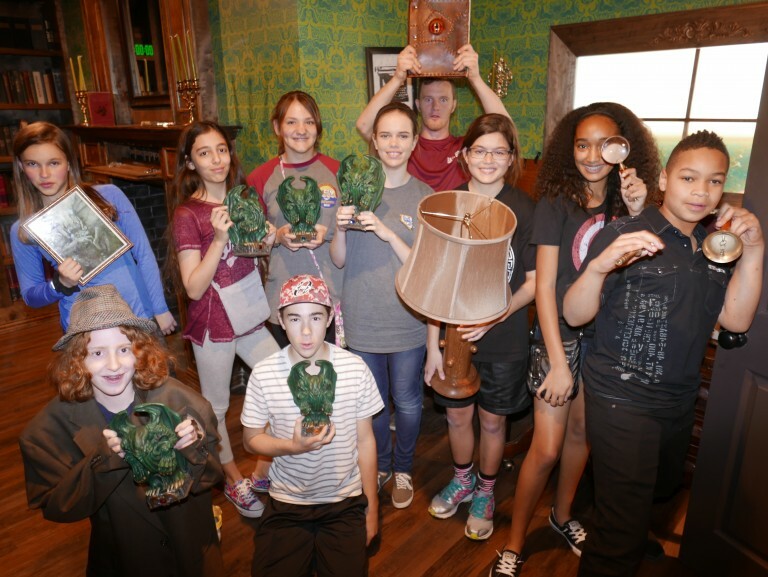 Unlike a mundane “franchise” escape room, The Secret Chambers delivers an immersive, theatrical presentation that surpasses ALL expectations! Having a solid collection of unique puzzles to play through is just the beginning: It is the blank canvas upon which we create a fun, exciting, and astonishingly revealing adventure for our players to explore. One hour in The Secret Chambers can tell you things about your friends, family, and co-workers that a lifetime by their side in “the real world” could not! 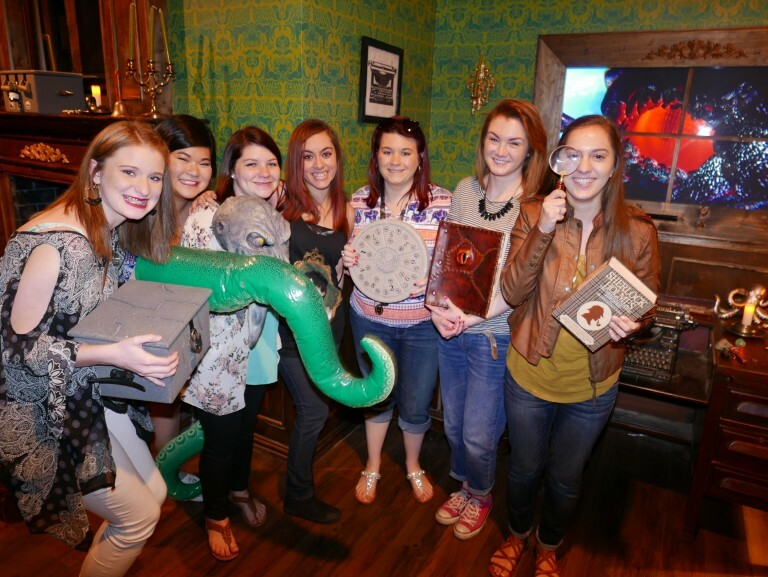 The Secret Chambers is an Escape Room Challenge located in Fort Worth, TX. Groups of players enter our Escape Rooms together then work cooperatively to find clues, crack codes and solve puzzles in a race to escape before time runs out! 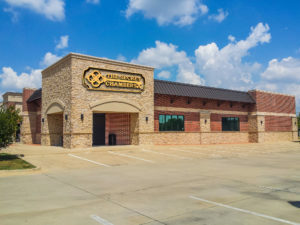 As a night out, The Secret Chambers is a unique experience that goes above and beyond the traditional “dinner and a movie” scenario… also great for birthday parties, graduations, and live action role playing groups! As a team building exercise, it will test your group’s communication and time management skills… plus it’s a refreshing Monday outside of the office! The Secret Chambers offers a well-balanced challenge that’s suitable for newcomers and returning players alike! If you get stuck, or just need someone to help you retrace your footsteps, you can always ask us for a hint and we’ll happily oblige. All of our puzzles are designed to be fun to figure out, never frustrating or unfair. The Secret Chambers is home to an ever-growing number of Escape Room Challenges, each featuring a unique theme and collection of puzzles to test your mind! 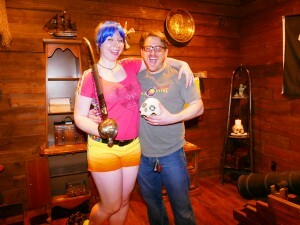 THOUSANDS of players have experienced an Escape Room Challenge with us since we opened our doors in late 2015: Way back when we only had “The Pirate Chamber” available! Our key to success is (and always will be) creating an enjoyable, memorable experience that sends the players home happy! The Secret Chambers – A Five Star Experience! 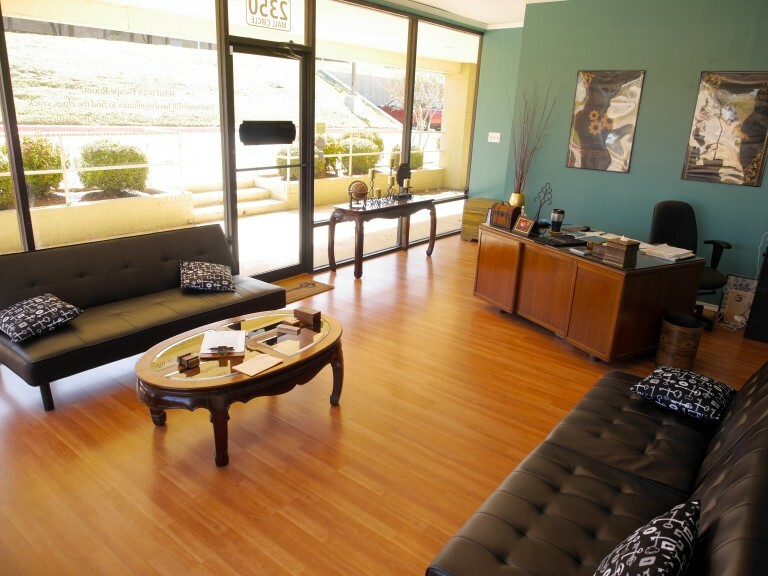 Our five-star Escape Rooms are designed from the ground up to be an original and enjoyable experience for all! 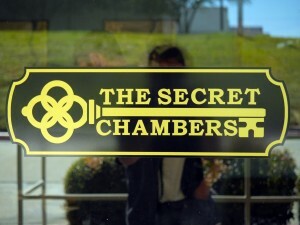 The Secret Chambers employs professional writers, artists, filmmakers and special effects designers to assist with the research and development of every escape room. Combine this intense behind-the-scenes preparation with the execution of our professional in-house staff, and you get one of the most exhilarating 60 minutes of your life! The Escape Room Challenges of The Secret Chambers evoke excitement and nostalgia for players. We get inspiration from feature films, classic literature, traditional pen-and-paper role playing games and video games. From the moment the door swings open and you look inside, you are instantly immersed in the game world we’ve created for you to explore! Featuring custom woodwork, artwork, props and puzzles – Many players are willing to sacrifice precious game time in the name of getting that perfect selfie! Of course, all of that hard work doesn’t mean anything if our players don’t love us… and they do! Since opening in October 2015, The Secret Chambers was selected as TripAdvisor’s “#1 Fun Thing to Do” in the Games Category and one of the “Top 10 Things to Do in Fort Worth” by February 2016. The relentless praise showered upon us by our players on Facebook and Yelp has also cemented our reputation and placed us ahead of our competitors! EVERY movie theater in city limits! Don’t take our word for it – Read the reviews our players have left us on Facebook! See our Rating on TripAdvisor! If that’s not enough, find us on Yelp! 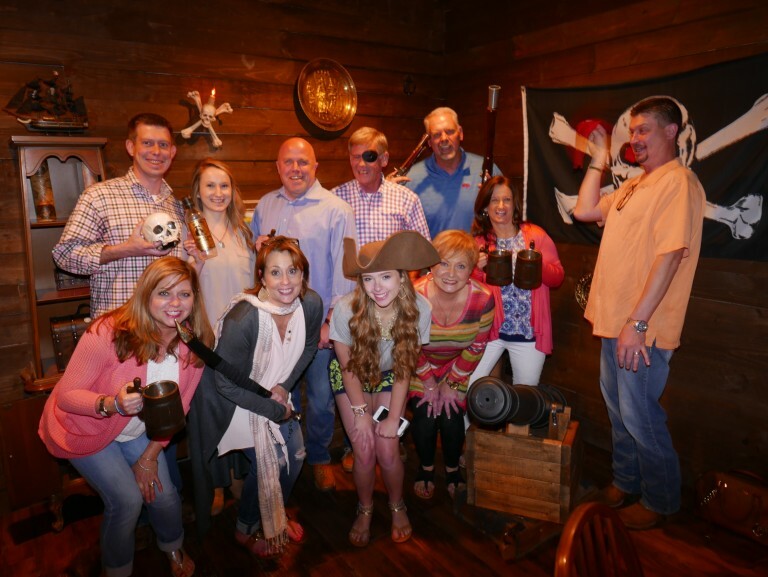 The Secret Chambers is Dallas / Fort Worth’s ONLYFive Star Escape Room Challenge… and we’re just getting started! Want to learn more about The Secret Chambers? Would you like a sneak preview at what's next for The Secret Chambers? Check out our Coming Attractions page or sign up for the Official Email Newsletter of The Secret Chambers and be the FIRST to receive exclusive info and discounts on admission! Looking for creatives who appreciate adventure! We have our sights set on rapid expansion - join us!